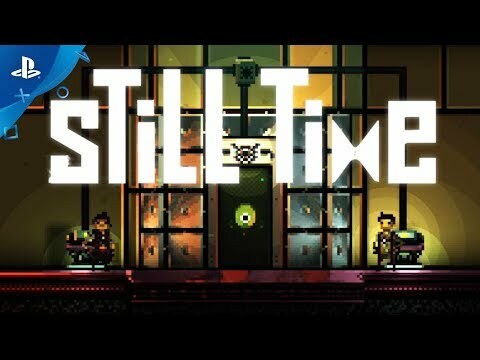 Still Time is a 2D puzzle platformer about time travel and temporal physics. Still Time is a 2D puzzle platformer about time travel and temporal physics. As the protagonists discover their powers, you will learn how to control the flow of time. This unique ability will allow you to solve puzzles and to overcome obstacles that would otherwise be impossible for a single player. Platforms, boxes, sensors, lasers... all the puzzle games you are familiar with will suddenly feel new and challenging when coupled with time travel. A mind bending story that spawns over time and space Who can you trust, when you can't even trust Time itself?